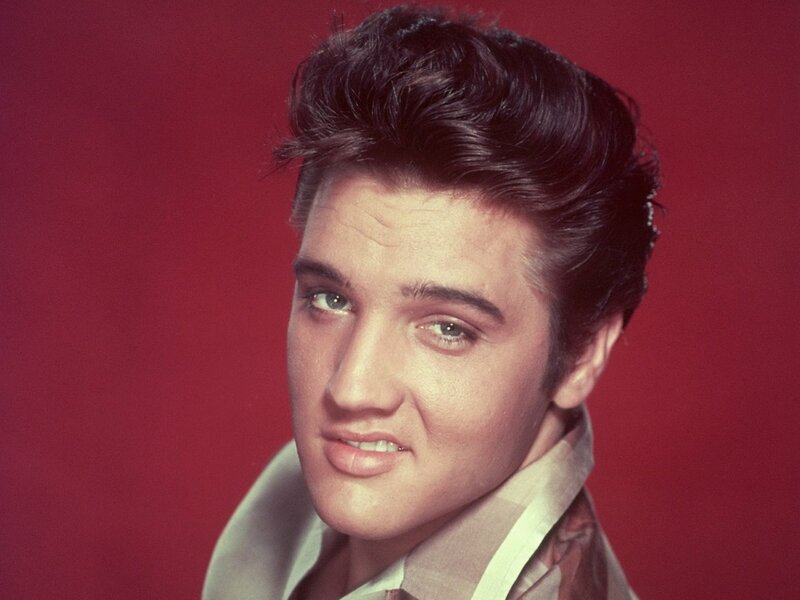 Presley was born to a poor family in Tupelo, Mississippi, and moved with them to Memphis when he was in his teens. He auditioned for local record producer Sam Phillips, who, in 1954, issued Presley’s version of the blues classic “That’s All Right Mama.” It was the birth of “rockabilly”—a fusion of rock and roll and country and western with the African- American blues tradition—and soon took the country by storm. On September 9, 1956, Presley sang on the Ed Sullivan Show, the most influential variety TV program of the 1950s. From that point until his death (except for an interval of military service), Presley was the most popular of rock and roll performers, achieving status as a pop culture icon—feared by parents and adored by young fans.